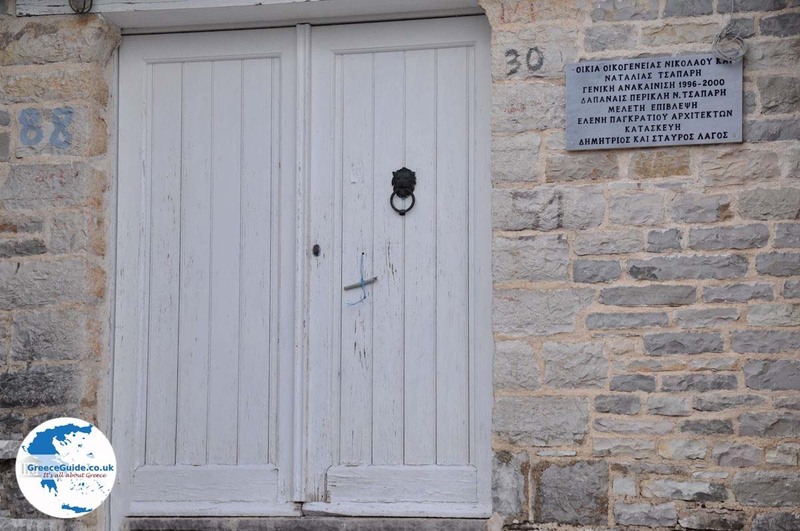 Ioannina: Ioannina is one of the four departments of Epirus and its capital city of the same name. 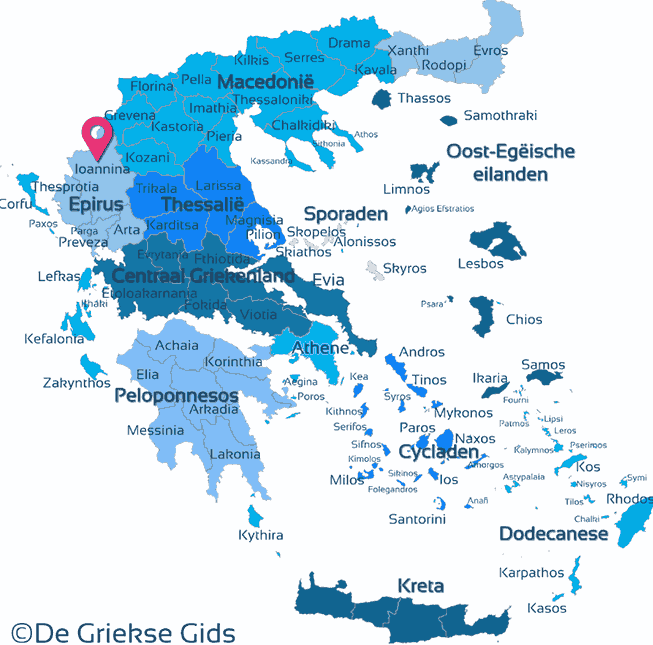 The prefecture of Ioannina is bordered to the north with Albania, in the south with the departments of Arta and Preveza, in the east with the Departments of Kastoria (Macedonia), Kozani (Macedonia), Grevena (Macedonia) and Trikala (Thessaly) and in the west Epirotische the department Thesprotia. 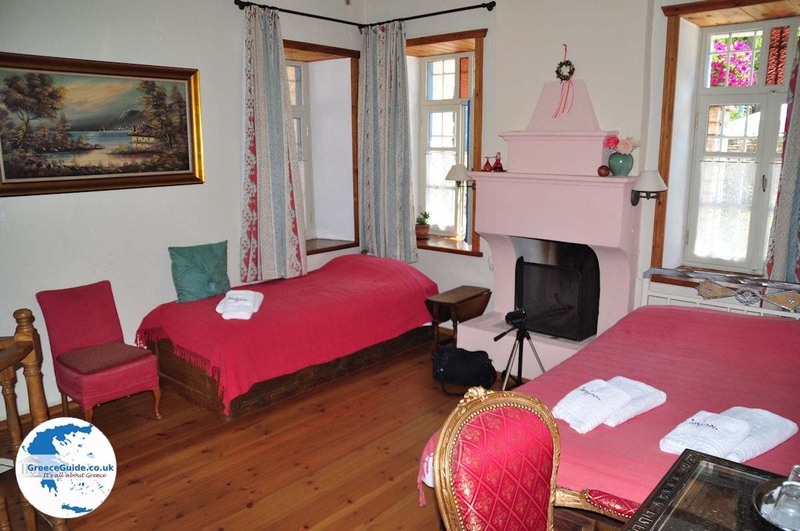 Ioannina is a very mountainous area with high mountains, great caves, wooded green slopes, wild rivers, beautiful valleys and gorges and some important lakes especially on the high plain of Ioannina. 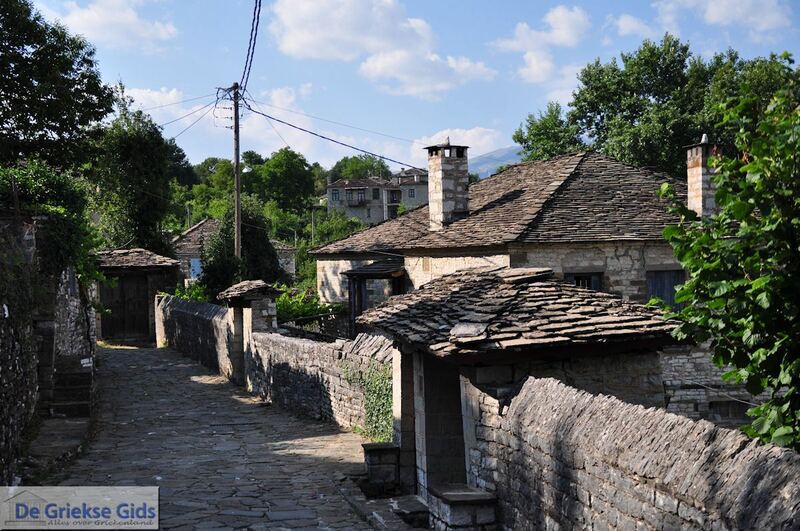 Zagoria is a beautiful mountainous area in the prefecture of Ioannina. 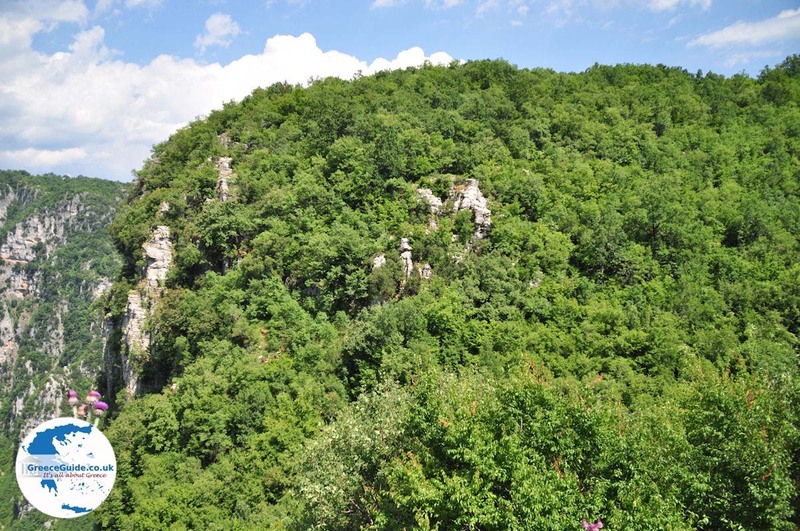 It lies about 30 km. 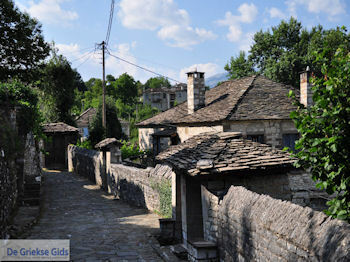 north of the city of Ioannina and includes 46 traditional villages, of which 44 are inhabited. 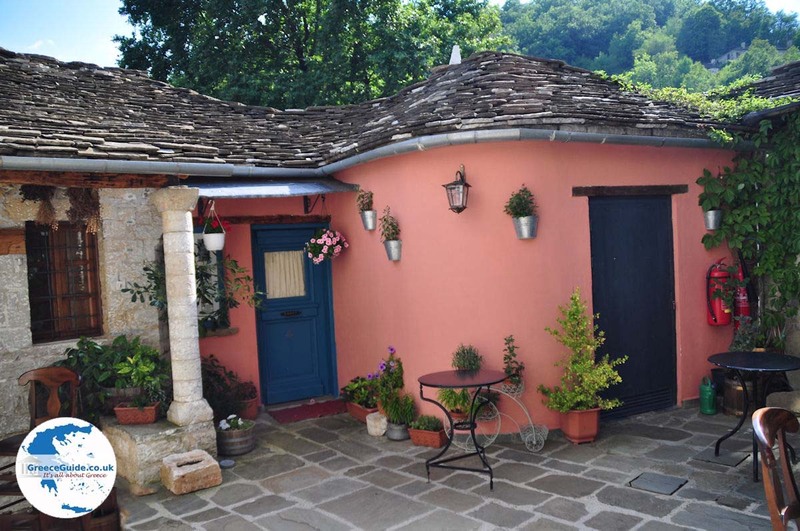 The houses are in a typical Zagori-style built with stones. 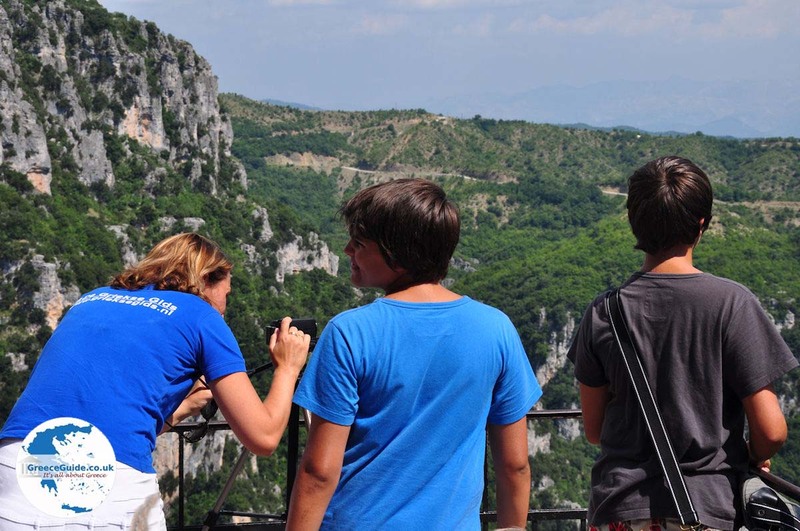 Very famous in this area are the Vikos Gorge in Zagoria and the lake 'Drakolimni' (Dragon lake) on the mountains Tymfi and Smolikas.The Zagoria area is a popular hiking area. 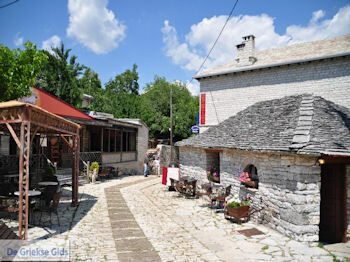 The very famous village Zitsa, beautifully located along a mountainside, known because of the production of good wines. Zitsa is located 24 kilometres northwest of Ioannina. 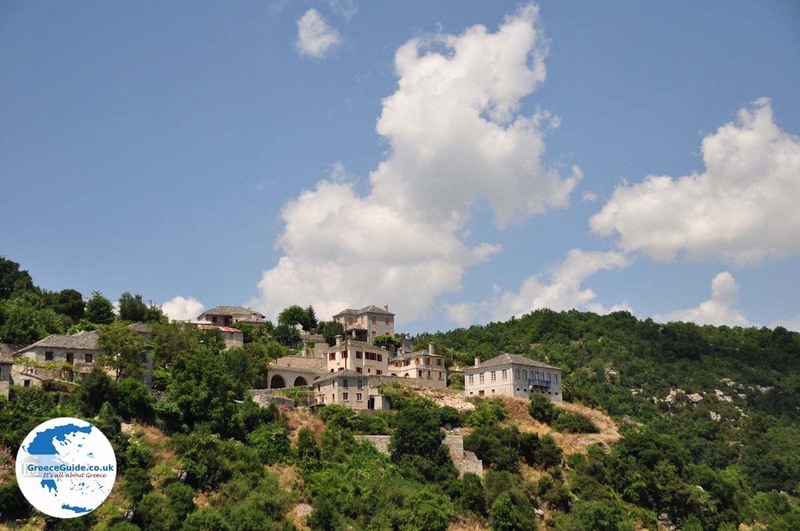 Visit here the monastery of Agios Ilias, from here there is a magnificent view over the valley of Kalamas. 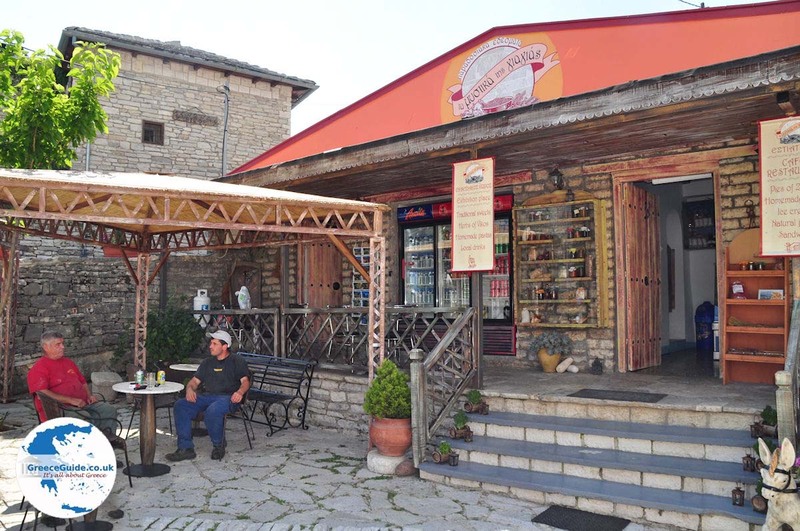 Metsovo, an important trade centre in the past because of its optimal location (triangle Epirus, Thessaly and Makedonia). Metsovo (60 km northeast of Ioannina) lies at 1160 meters above sea level and is known for its beautiful architecture. Dodoni: 22 kilometers south of Ioannina city at 1600 m altitude is "DODONI", Greece's oldest oracle. 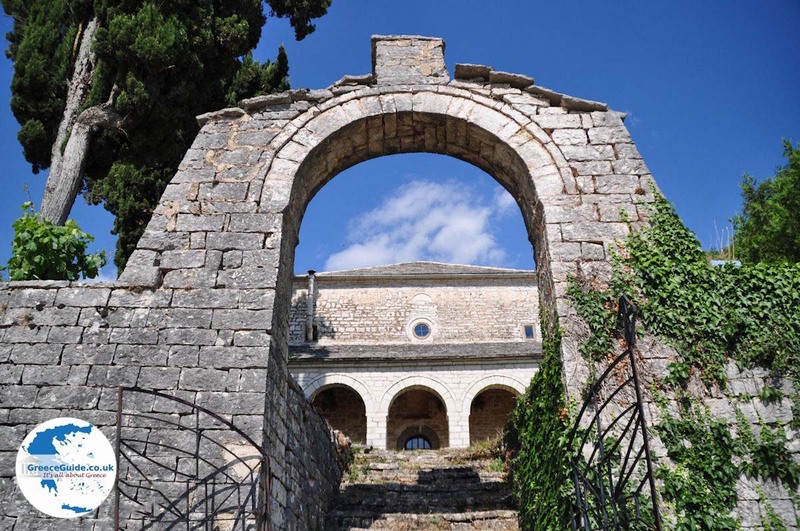 It is said that the "Greeks" here arose because many Greek legends took place here. 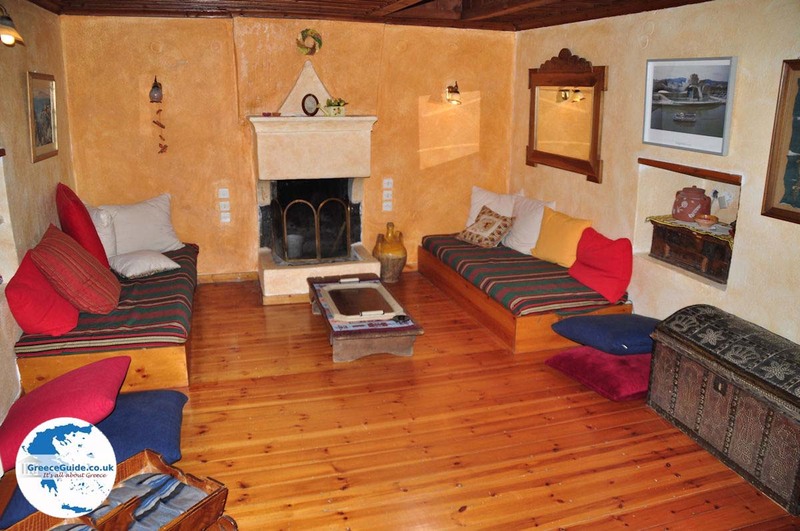 The mountain villages here around are gorgeous, the nature is magnificent. 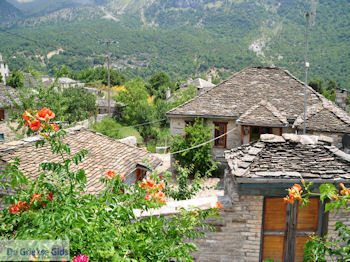 Kalarites: Traditional village built at 1100 meters altitude with characteristic stone mansions and cobblestone alleys. 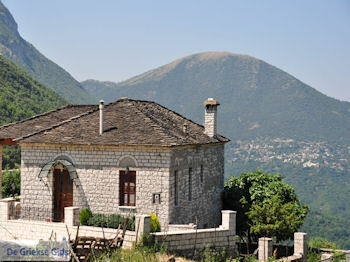 Konitsa (60 km from Ioannina city): Traditional village (4000 inhabitants) built on the slopes of Mount Timfi. 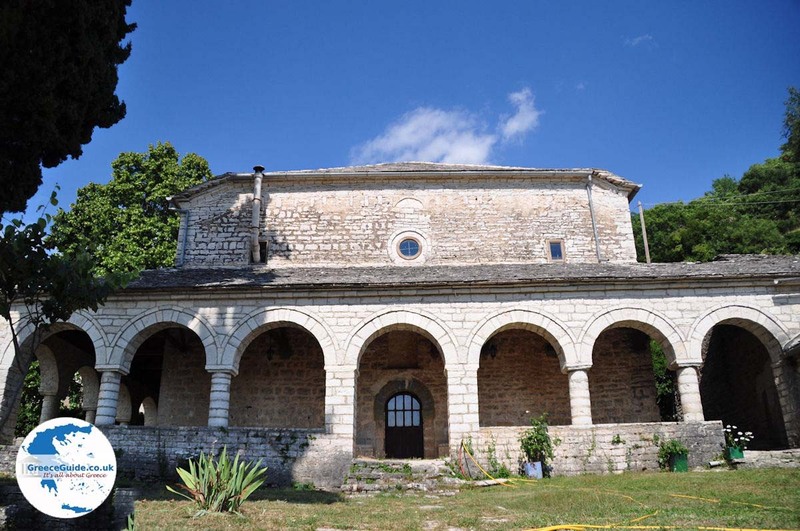 Visit here the Ethnologic museum and the Mausoleum but also the home of the mother of Ali Pasha. 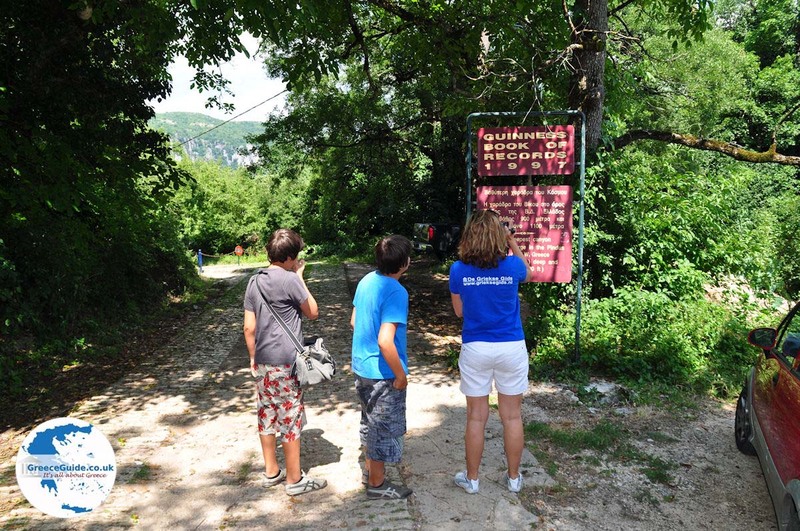 Here is also a wild life park with deer, wild boar, wild sheep and other animals. 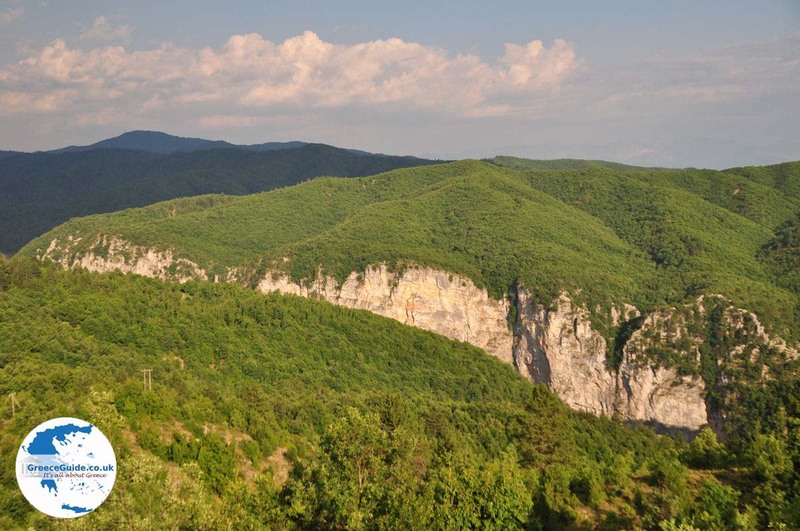 The gorge of Aoos near Konitsa and its famous bridge which can be seen here. The hot springs of Kavasila at 1300 meters altitude. 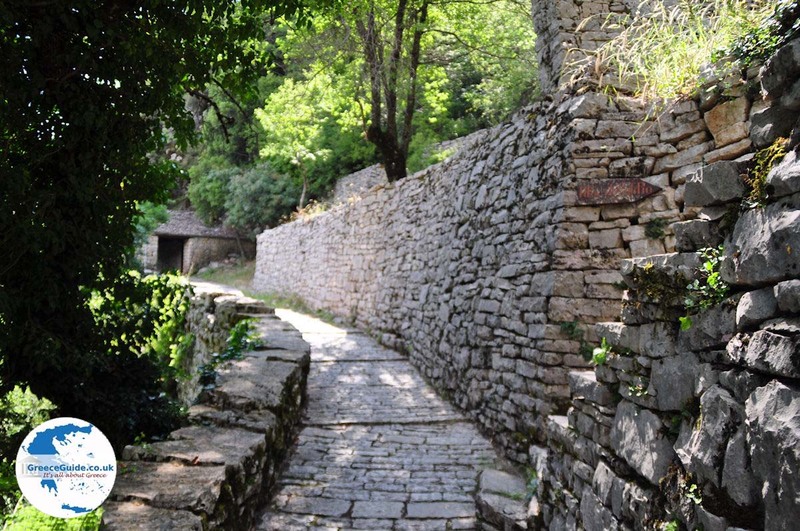 The Zagorochoria (Zagoria), which are 46 traditional villages around the mountain Timfi with their typical architectural style. 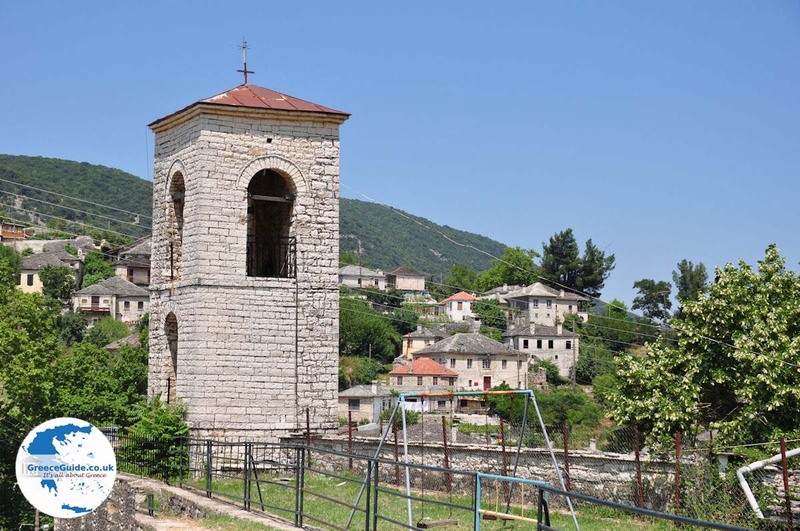 Ioannina: Where on the map is Ioannina located?